Sharpie Chisel Tip Pocket Highlighter 12-pk Only $4.79! If you’re stocking up on school and office supplies, here’s another great deal to add to your list! 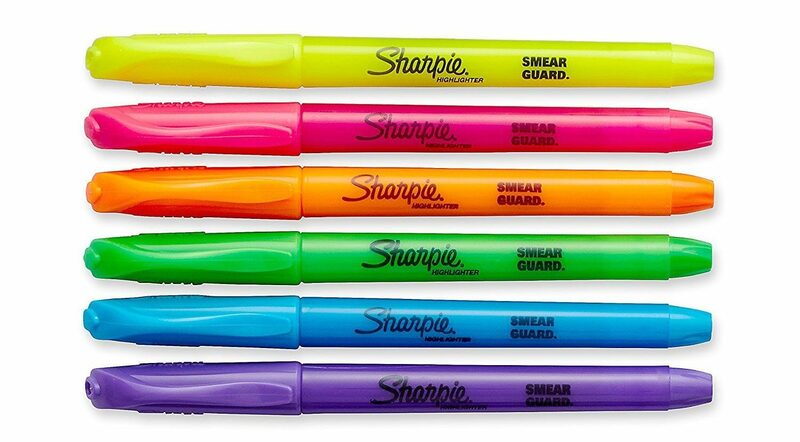 Pick up the 12-pk of Sharpie chisel tip pocket highlighters for only $4.79 with FREE shipping!